Tallinn based tech accelerator Startup Wise Guys announced that they have struck a deal with a venture investor SmartCap. SmartCap is an Estonian based venture capital fund management company and they have commited to invest 1 MEUR into Startup Wise Guys alumni companies with local presence. 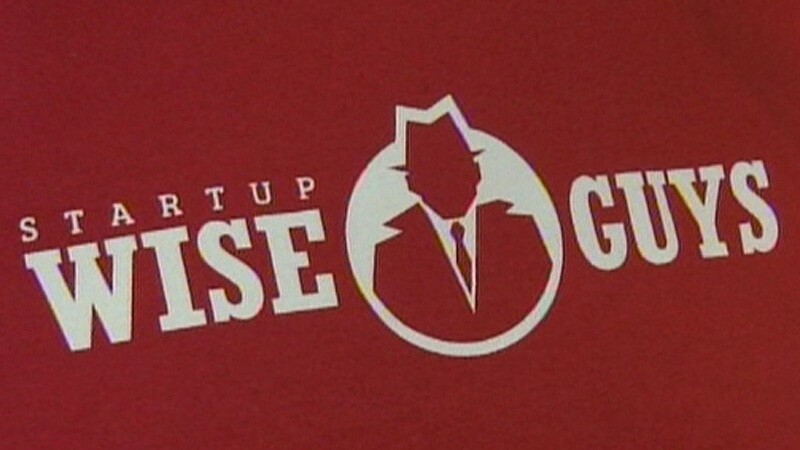 Startup Wise Guys is an international startup accelerator located in Tallinn. It’s focused mainly on technology startups. Twice a year Startup Wise Guys accepts up to 10 teams to participate in a 12-week intensive development program. SmartCap invests along with independent co-investors on a 50-50% basis and often takes a role of the lead investor in this context. Startup Wise Guys started their first round this spring with 240 applications, they have about 80 mentors who are actively involved and share a large mentor support network via Accelerator partners such as Springboard London and Ignite100. 15 angel investors together with the Estonian Development Fund finance the program and support the chosen teams from all over the world. In short, Startup Wise Guys provides seed funding and an intense mentorship program to early stage technology startups. They finish with an investor day in Tallinn and London. Startups benefit from mentors with broad experience and wide background. Countless sessions to reshape your businessmodel, focus on revenue and traction, marketing/sales, how to approach investors and pitching your business anywhere without thinking. Startup Wise Guys application round is now open and you can apply with your smart idea here.